Now that the running is complete, time to explore the city. The city is old, without a doubt. But the rent is cheap. These apartments rent for $80 a month. 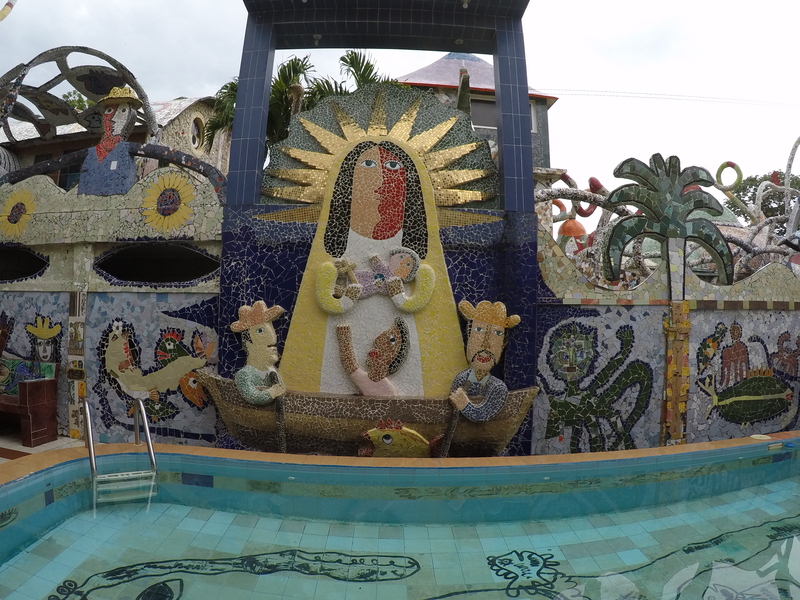 Check out how some of the balconies are held up. Yes, those are boards holding up peoples balconies and people are standing on them! I did go and check out the US Embassy which has claimed it has been under various sonic wave attacks. No issues for me when I went by it a few times. 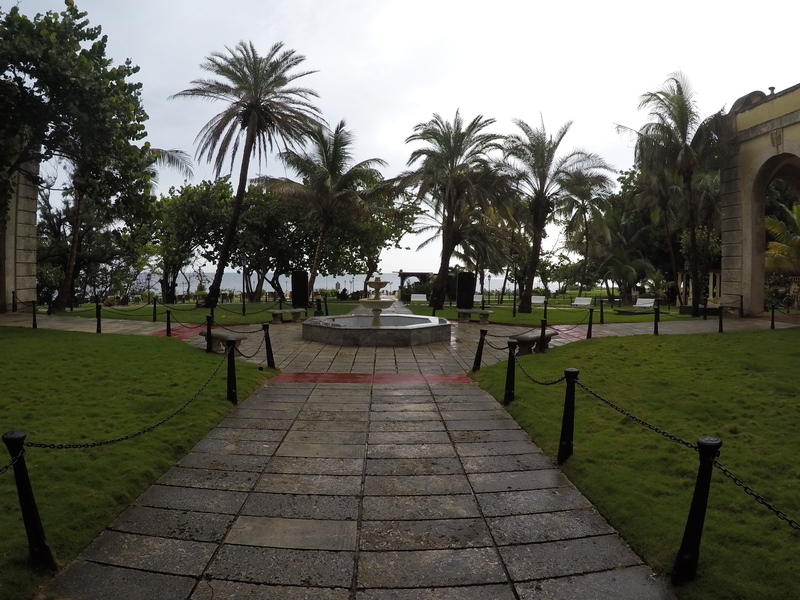 It really stands out by itself by the water, but not far from the National Hotel…look below to hear more about this place…. Overall, if someone was sending waves to the building, it would have to be very close and very obvious as not much is even line of site to the windows. Now the Russian Embassy which was built in the 1950s really stands out. 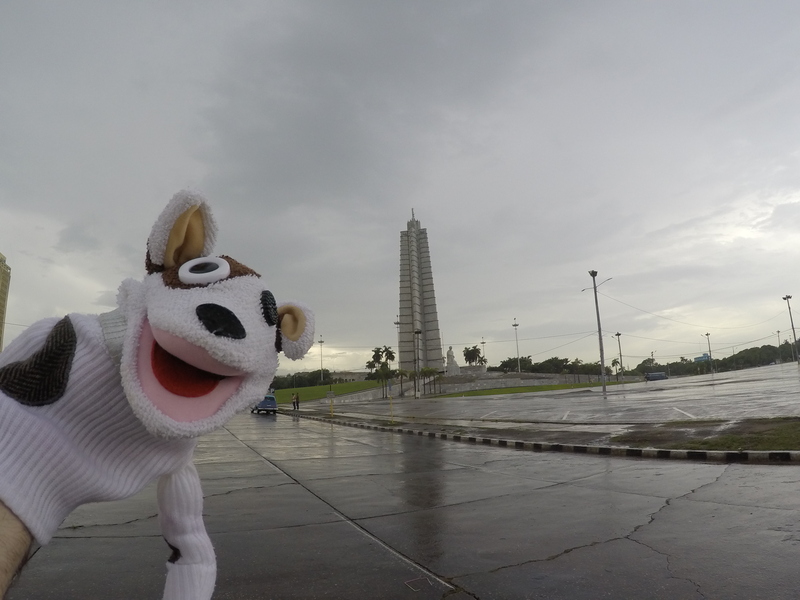 It is supposed to resemble a rocket…to demonstrate its leadership over the US during the cold war. What a sight! Not too farm the US Embassy is the famous National Hotel which is gorgeous and like a Four Seasons that has a garden right on the waterfront. 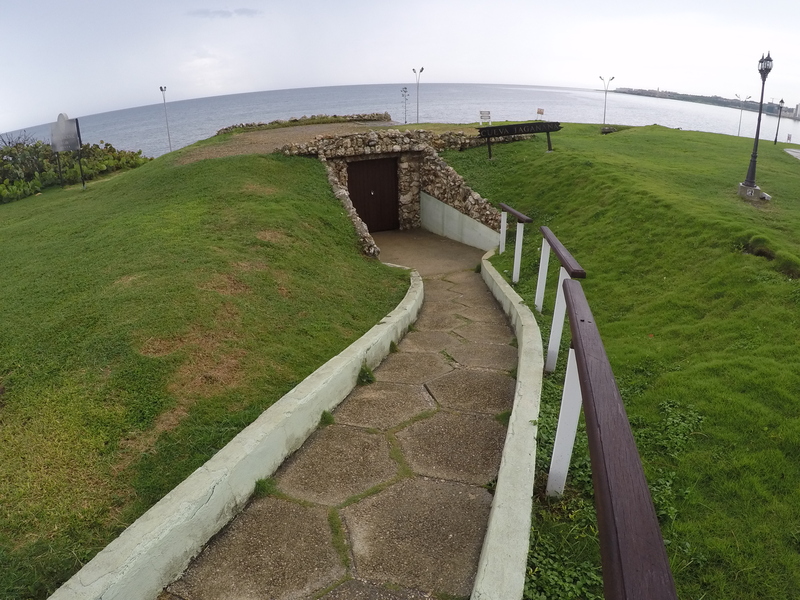 Interestingly, just like some of the famous hotels in Virginia in the US, this hotel has a bunker underneath it that was built during the Cuban Missile crisis. 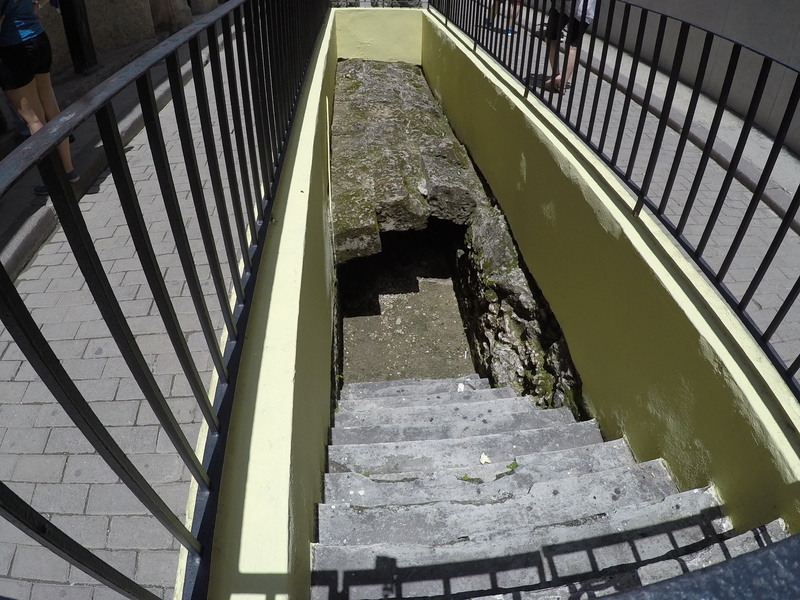 Unfortunately, I did not have time to get a tour of the underground facilities. 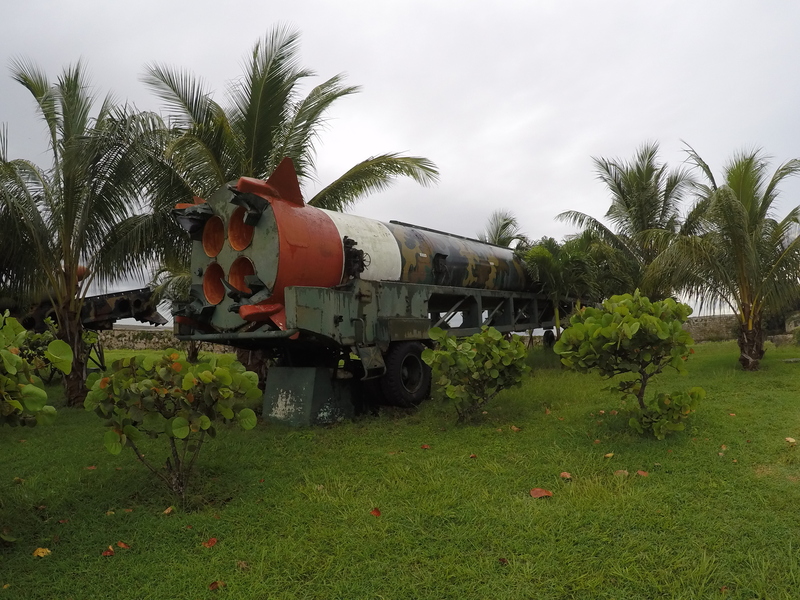 Speaking of the Cuban Missile Crisis…on the other side of the bay, you can visit the military museum that has some of the former Soviet armaments and missiles. This is one of the ICBMs from the USSR that was pointed at the US 70 years ago…? 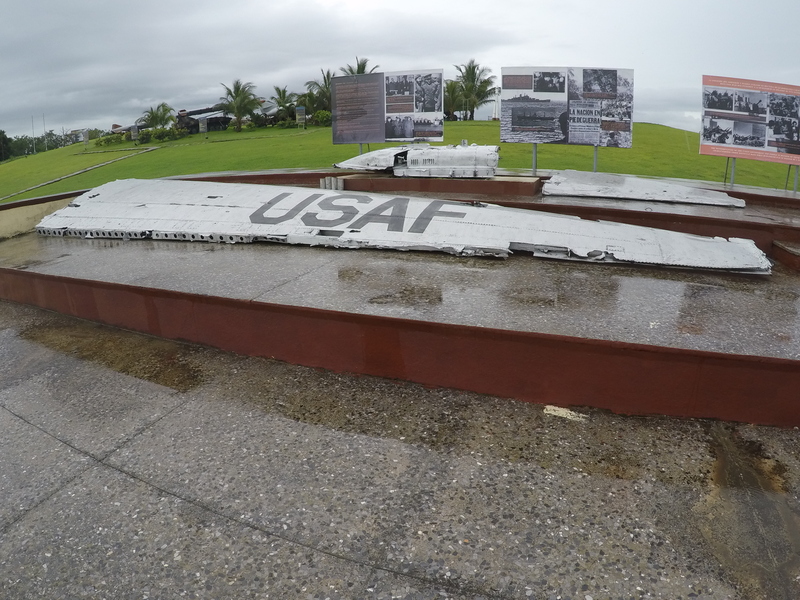 And here is the remains of one of the US spy planes that was shot down over Cuba after photographing some of the missile sites. OK – one last item to end with today’s leave. We must go and celebrate the revolution! 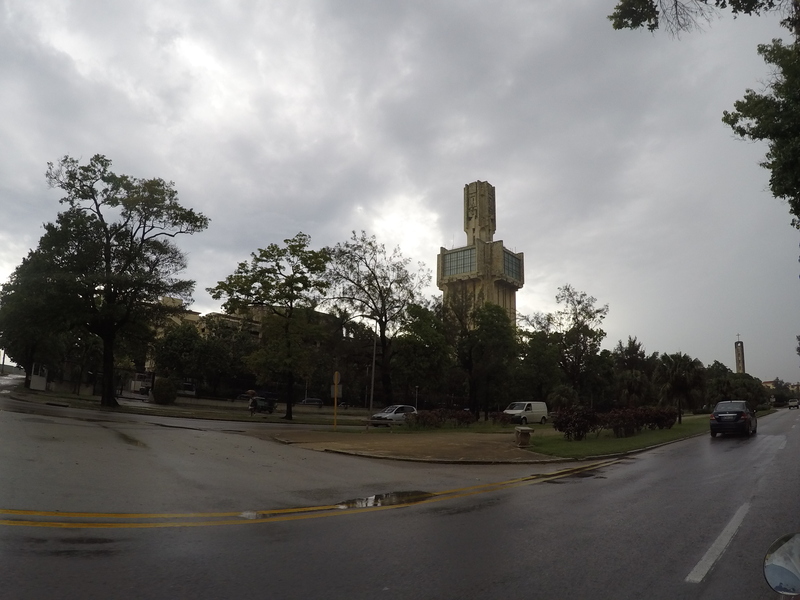 The tallest structure in Havana and Cuban. 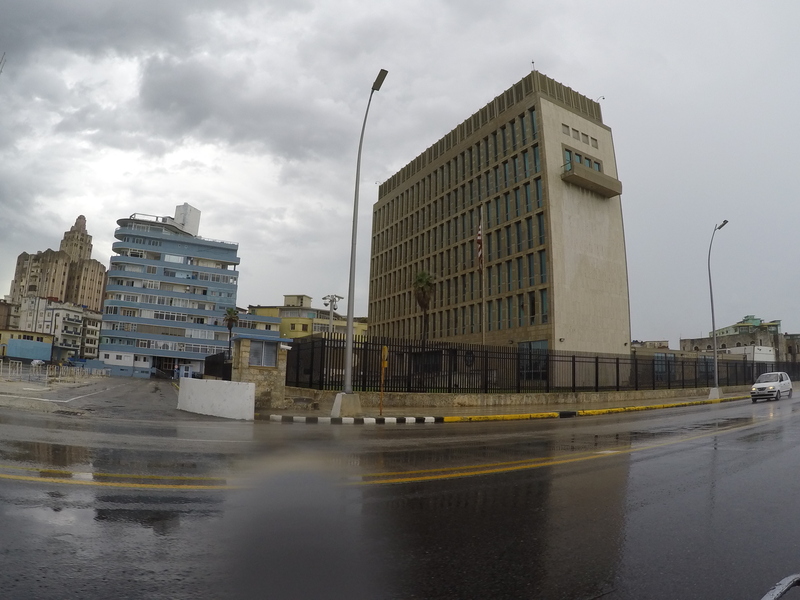 The Ministry of Defense and Cuban are nearby and I got some selfies with those buildings too! 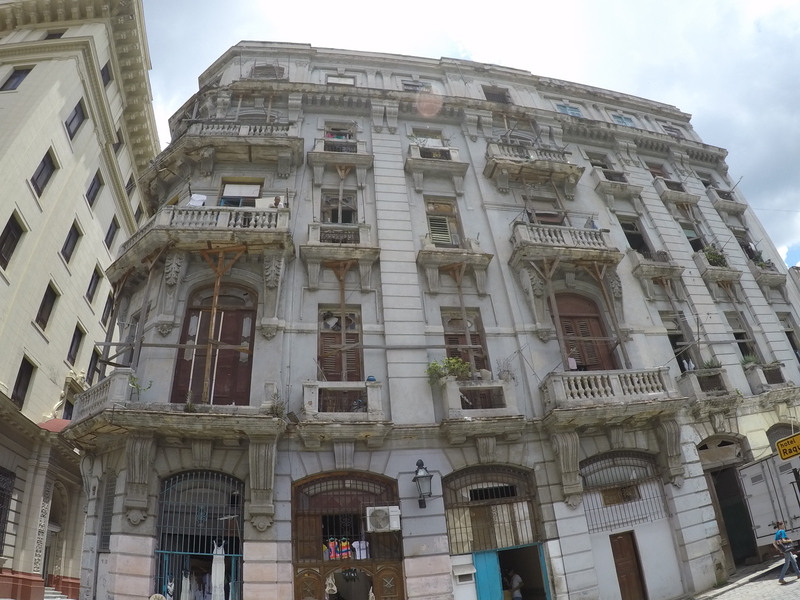 This entry was posted in International, Travel, Uncategorized and tagged Cuba, Havana, Travel. Bookmark the permalink. some really marvellous work on behalf of the owner of this site, perfectly outstanding articles.